Your smile is your greeting to the world. 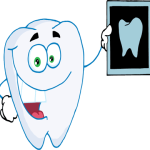 It’s also a window to an important part of your dental health — the alignment of your teeth. Not everyone is born with beautiful teeth. Crooked teeth or spaces between the teeth may be a source of embarrassment or self-consciousness. Improperly aligned teeth and jaws — called a “malocclusion” — also can lead to tooth decay and a host of sometimes painful dental disorders. The good news is that orthodontic treatment can correct malocclusions and help you achieve a healthy, beautiful smile that’s good for life. Call us today at 312-804-8304 to schedule a complimentary consultation with one of our smile experts and board certified orthodontic specialists, Dr. Budi Kusnoto, Dr. Maria Therese Galang, Dr. Phimon Atsawasuwan and Dr. Angela Lu to learn about the options you have to achieve a healthy and beautiful smile. We provide affordable 0% financing payment plans, flexible schedule, and accept most insurance including AllKids, Aetna, BlueCross BlueShield, Cigna, Delta Dental, Guardian, MetLife, United HealthCare, etc. Easter is around the corner. 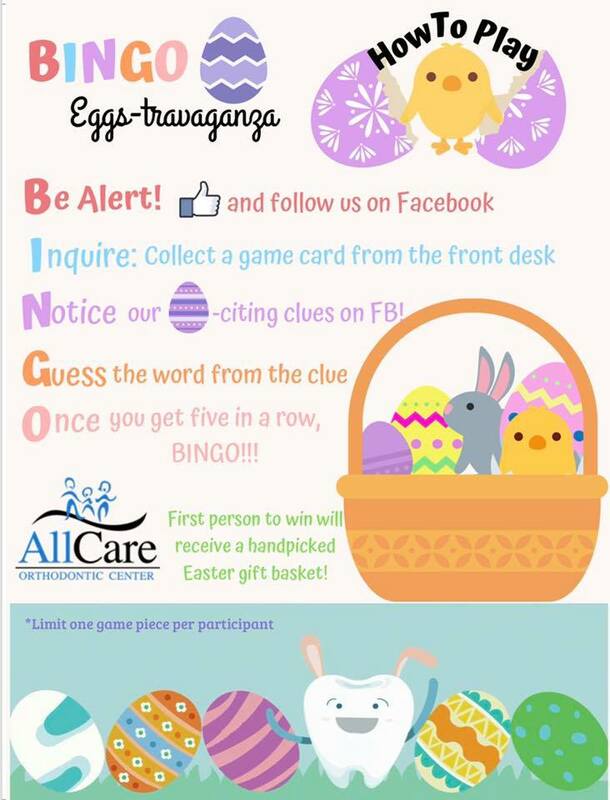 Join and play our BINGO Eggs-travaganza Game to win a handpicked Eater bucket filled with amazing presents. 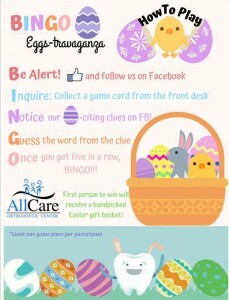 Visit our FaceBook page at https://www.facebook.com/AllcareOrthodonticCenter/ for more details. Happy Easter, everyone! 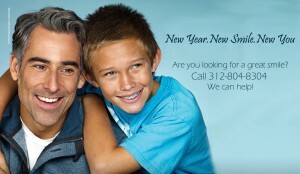 Looking forward to a new smile? Our board certified orthodontic specialist and multi-lingual assistants are ready to help you create the most spectacular and healthiest smile possible! New patients who starts treatment by June 30th, 2019 will be eligible to enjoy the cutting-edge invisalign treatment for the same investment as traditional ceramic brackets. New patients (no matter choosing invisalign or traditional braces) will also have a chance to win a brand new Sony Bluetooth Wireless Headphone if the full comprehensive treatment starts from now until June 30th, 2019. Let your new smile take flight in 2019! (Exclusion applies: Offer valid for self-paid patients only.) Schedule your complimentary consultation appointment now by calling 312-804-8304 or submit your appointment request on our website. It is with great pride we announce the arrival of our new state-of-the-art intraoral scanner, iTero Element. This patented scanner will allow our orthodontic specialists at Allcare to take high quality and accurate records, do treatment simulations and monitor treatment progress within minutes. The iTero Element scanner can be used with all Invisalign services, including the Invisalign smile simulator, that shows you what your new smile might look like! It also creates better patients experience. 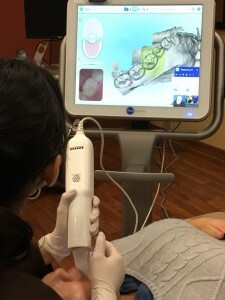 Intraoral scanning is now more comfortable and time-saving. It’s AllCare’s daily goal to provide patients of all ages with highest quality orthodontic care using the latest cutting-edge technology. 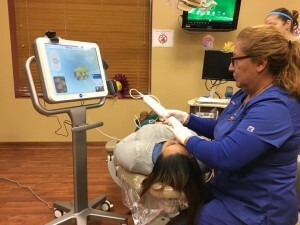 The iTero Element scanner embodies precision, accuracy, brilliance, to visualize your teeth and bite in a whole new way. Let us shape the future! NO GOOP, NO GAG, NO WORRIES! 100% of AllCare Orthodontic Center orthodontic specialists and clinic assistants are officially trained by Align Technology, Inc., Continuing Dental Education Program, to do 3D intraoral scanning. Congratulations to Drs. Kusnoto, Galang and Atsawasuwan! It is with great pride we announce that our very own Dr. Kusnoto has been newly promoted as tenured professor, and Dr. Galang and Dr. Atsawasuwan have been promoted as tenured associate professors at the UIC Department of Orthodontics! Our doctors are committed to teaching, providing high quality research, advancing technology in the field, and training excellent orthodontists of tomorrow. We are truly fortunate to have incredibly gifted and dedicated teachers / clinicians taking care of our patients at Allcare! Congratulations Dr. Kusnoto, Dr. Galang and Dr. Atsawasuwan! At AllCare Orthodontic Center, your satisfaction is our highest priority. We hope that you have had comfortable and pleasant experiences at our office. We would greatly appreciate it if you would take a moment to share your impression of our office on Facebook, Yelp, and Google+ to help us better serve you and meet your needs. At Allcare Orthodontic Center, healthy, happy smiles are our goal. We appreciate the confidence you have in our abilities. Dr. Budi Kusnoto and the rest of our highly trained, professional team are grateful for the opportunity to provide you and your family with the highest-quality smiles available.